SELLER MOTIVATED! Updated and renovated and fresh paint! 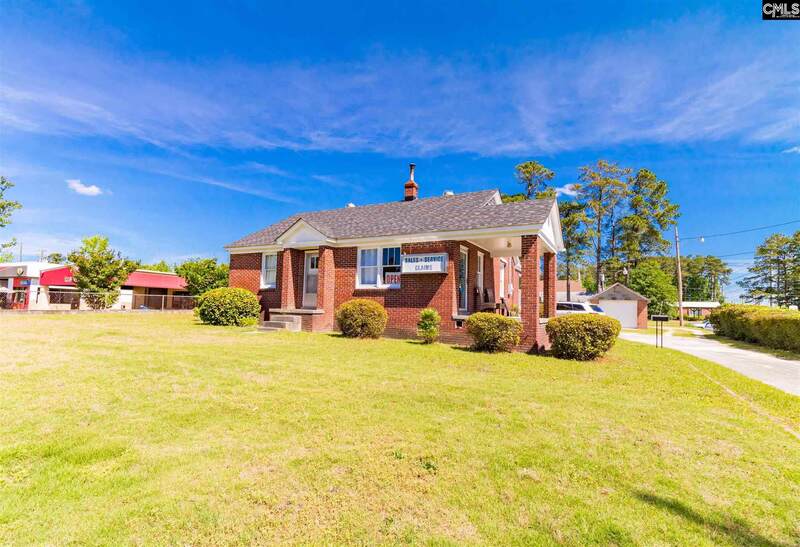 Adorable brick house converted to a commercial office - perfect for your business! 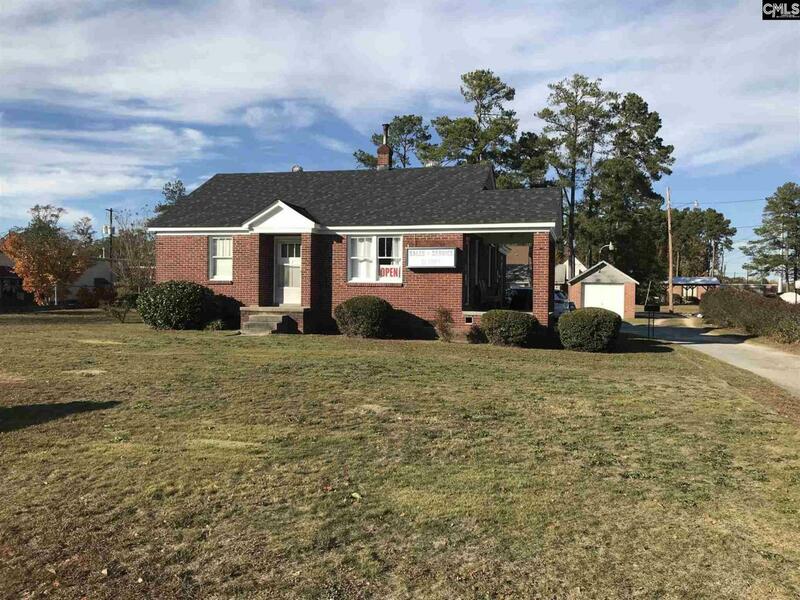 This building sits on +/- 0.69 acre with plenty of parking and +/- 100 ft of frontage on busy Sunset Blvd in West Columbia. Only 1 mile from Highway 26 allows convenient access to Downtown Columbia. Lots of lunch options nearby, as well as Lexington Medical Center, and other medical offices. Perfect for use as professional office, retail or medical. Professional Photos coming soon.